Sookie Stackhouse is everybody’s favourite cocktail waitress: a cute bubbly blonde … who can read minds. But Sookie’s far from being the only person in Bon Temps, Louisiana with a handicap, what with the local vampire population demanding their unhuman rights and weres fighting for territory … In fact, Bon Temps is a pretty lively place these days! 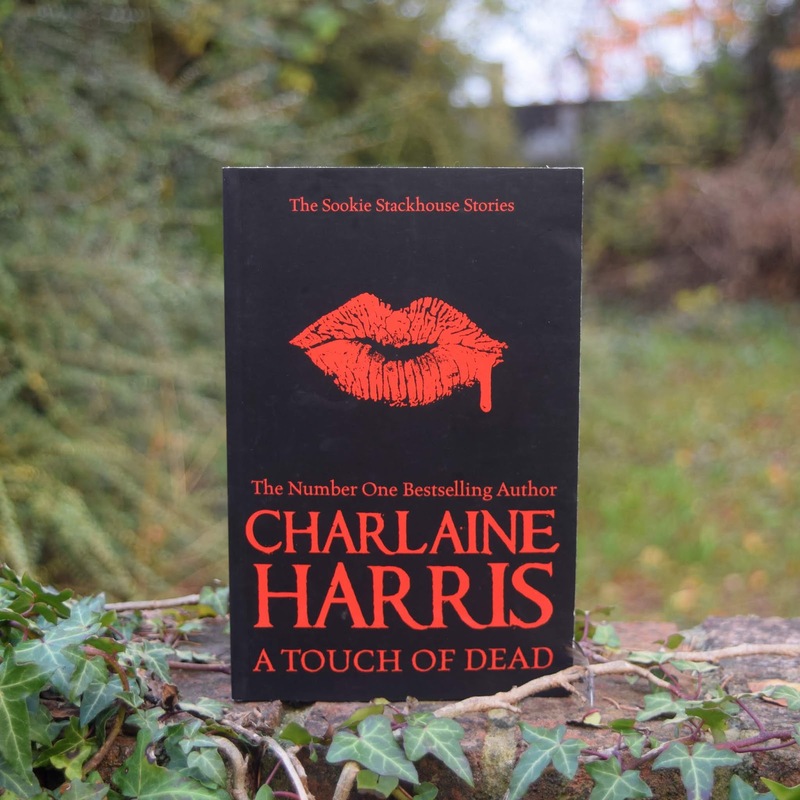 A Touch of Dead collects together all the Sookie Stackhouse short stories in one gorgeous volume and showcases the writing talents of international bestseller Charlaine Harris. I think its important to note how small this book is when reviewing it, as it costs the same as another full priced novel in the series. I think this is too expensive for the quality of the stories and size. This book is a compilation of short stories set between the main novels. 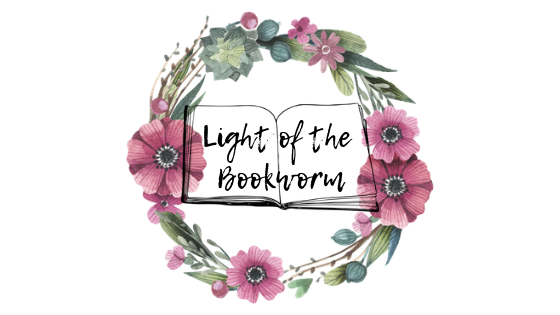 My favourite short story was titled “Lucky” which was centered around the balance of magic even on a small scale, it was definitely the most fun and original. “Gift Wrap” was my least favourite short story, I found it creepy and very uncharacteristic of Sookie it felt more like it was set in an alternate universe. I don’t think that this compilation of short stories is as good as the main books but it is worth reading to get some of the gaps filled in. Overall I did like this addition to the Sookie Stackhouse series. But, I would not buy this if it didn’t come in a set with the other books. I don’t think it’s worth spending your money on this one unless you either get this in a set or are a massive fan of the series.